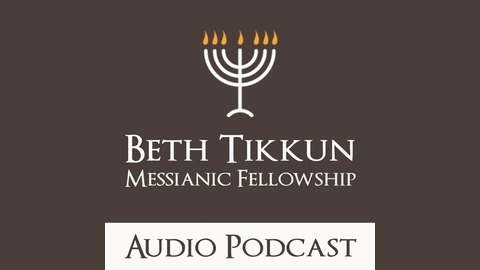 Messianic Audio Teaching from Beth Tikkun Messianic Fellowship in Akron Ohio. These teachings feature author and congregational leader Grant Luton and guest speakers. Learn the depth of Messianic faith by uncovering insights from the Hebrew language, the ancient sages of Israel, and informed by the vibrant understanding of Yeshua and his Apostles. 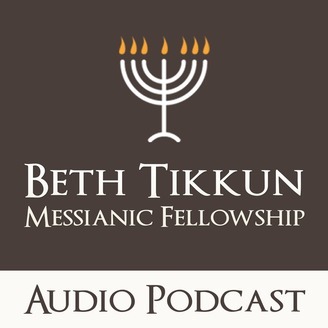 The post Metzora 2018-19 appeared first on Beth Tikkun Messianic Congregation.